All photos by Betty Depolito. 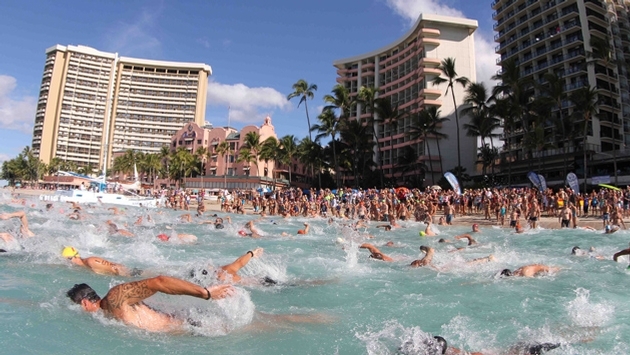 Duke’s OceanFest, Waikiki’s premier ocean sports festival and a popular celebration in tribute to Duke Kahanamoku for watermen and waterwomen worldwide is being showcased this summer over a nine-day period, August 16-24. 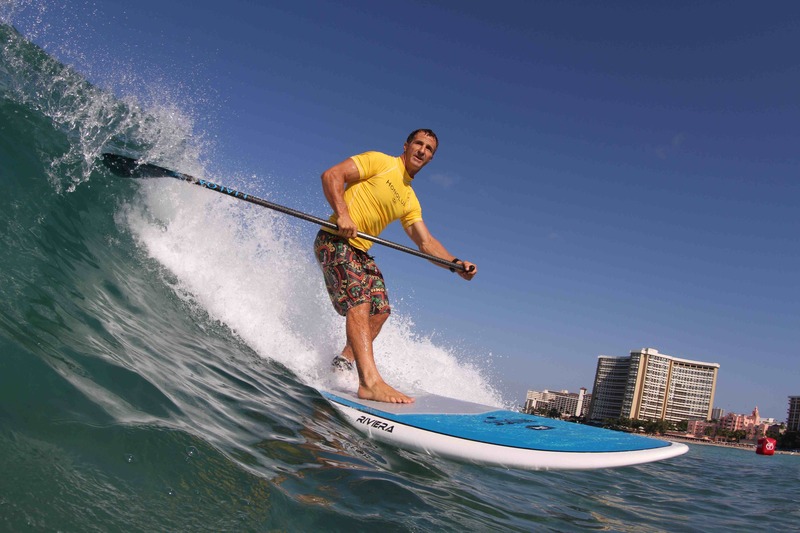 Now in its 13th year, Duke’s OceanFest will feature a variety of competitions and events that includes surfing, stand-up paddling, one-mile ocean swim, lifeguard competition, surfboard waterpolo, wounded warrior canoe regatta, paddle boarding, beach volleyball, and beachfront luau. 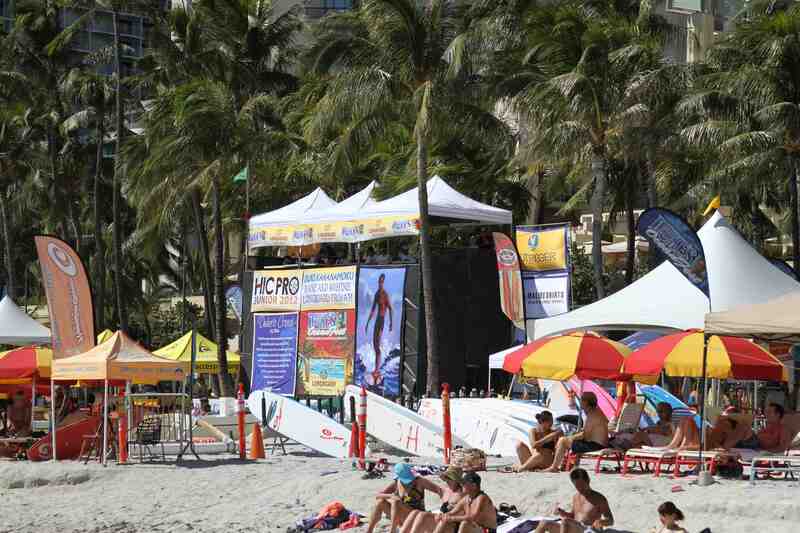 Most competitions will take place near Queen’s Surf in Waikiki, with the surf stand and exhibit booths fronting the majestic statue of Kahanamoku. 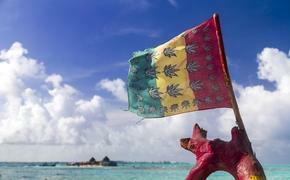 Kahanamoku’s enduring legacy and all he represents to Hawaii and the waterman spirit continues to be the primary inspiration for Duke’s OceanFest, with this year’s events concluding on Sunday, August 24, the 124th anniversary of his birth. Revered as Hawaii’s greatest athlete, Kahanamoku (1890-1968) won six Olympic medals, including three gold medals in swimming, from 1912 to 1932, and is recognized as the “Father of International Surfing.” Kahanamoku was the world’s fastest swimmer, a champion paddler and steersman, and a lifelong mentor to generations of watermen and waterwomen. He once used his surfboard to rescue eight people from drowning following a boating accident in California. Kahanamoku was the first person inducted into both the International Swimming Hall of Fame (1965) and International Surfing Hall of Fame (1966). Duke’s OceanFest supports the mission of the Outrigger Duke Kahanamoku Foundation (ODKF), the public, nonprofit foundation established in Kahanamoku’s honor in 1986. Net proceeds from Duke’s OceanFest help fund ODKF’s awarding of college scholarships and athletic grants to Hawaii residents and nonprofit groups competing in water sports and volleyball. ODKF has awarded $2-million in scholarships and grants to 1,349 recipients since its formation, including $150,000 to 72 recipients in 2013. Interested participants or attendees of Duke’s OceanFest are encouraged to bookmark the website, www.dukesoceanfest.com, and check for information updates and event applications. Outrigger Hotels and Resorts, the official hotel company of Duke’s OceanFest, is offering special event rates at the OHANA Waikiki East and OHANA Waikiki West hotels starting at $125 per night. For reservations, visit the Duke’s OceanFest website or log on at https://resweb.passkey.com/go/DukesOceanfest2014. Major sponsors of Duke’s OceanFest are the Hawaii Tourism Authority, City and County of Honolulu, Outrigger Hotels and Resorts, Kona Brewing Company, Capital One 360, Hawaiian Airlines, Duke’s Waikiki, AccesSurf, Mobi PCS, Barefoot Wine & Bubbly, Honolulu Star-Advertiser, Hawaiian 105 KINE, Surf News Network, and This Week.